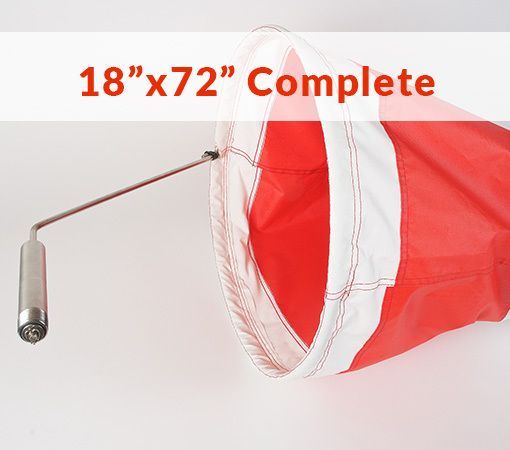 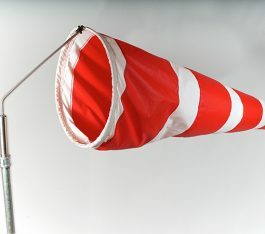 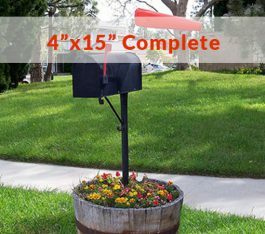 Complete 18″x72″ striped windsock with frame and Stainless Steel bearing assembly. 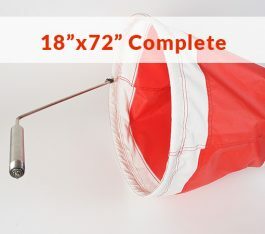 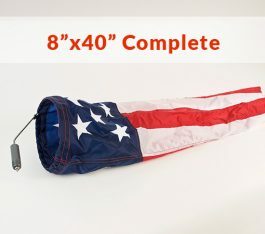 The 18SHD comes with a 18 knot heavy duty windsock. 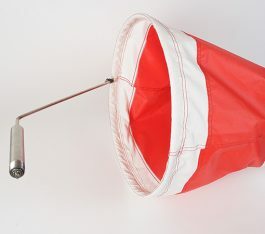 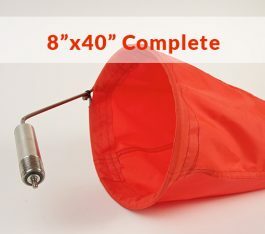 This windsock frame attaches to a 3/4 inch female fitting.